In "Vogue" is how you'll feel living in this updated 695 sq.ft. 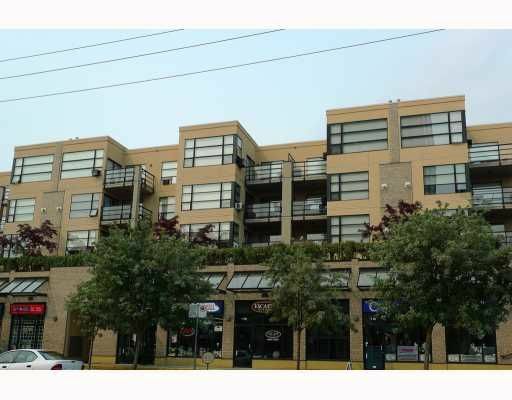 south facing 1 bedroom in popular Lower Lonsdale. 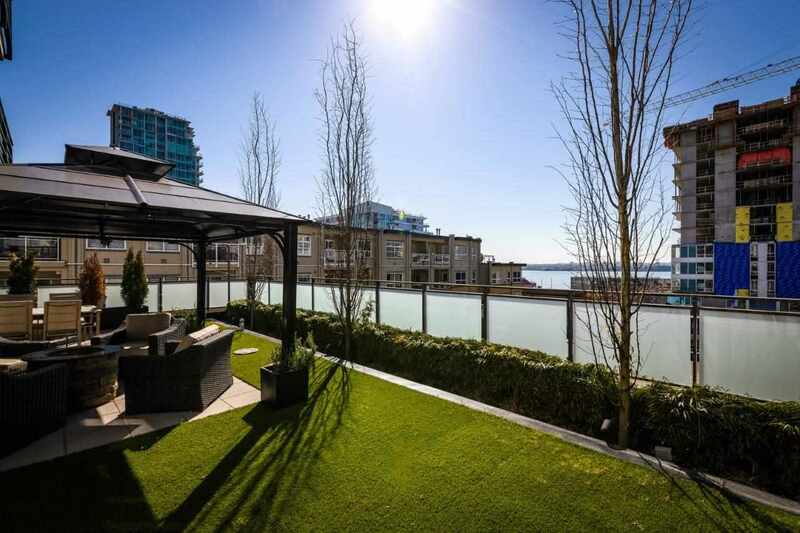 You'll more than appreciate the spacious and private courtyard patio that makes this condo feel like a home! Features include S/S appliances, new counters, hardwood (yes hardwood) floors, gas fireplace and spacesaver washer/dryer. Take advantage of the den conversion to walk-in closet! Secure parking and storage completes fantastic opportunity. Guests have no fear, covered designated parking awaits. Pets and rentals are welcome with restrictions and don't forget your BBQ! Vogue boasts an eco friendly location with dining, shopping, coffee, recreation and public transportation just steps away. Come see come buy!